What Are the SPO Virtual Classrooms? Science Prof Online offers FREE fully-developed science curricula, including the Virtual Microbiology Classroom 8-week course featured on this page. (Click here for 16-week micro course), the Virtual Cell Biology Classroom and the Virtual Biology Classroom. Todar's Online Textbook of Microbiology. Bacterial Pathogen Pronunciation Station ​from A.T. Still University. Microbe World, American Society of Microbiology. 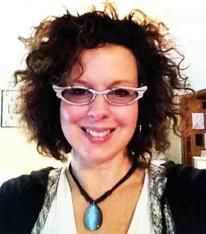 The Virtual Interactive Bacteriology Laboratory by Dr. Cindy Grove Arvidson, Ph.D., Michigan State University. Monsters Inside Me television show on Animal Planet. What might happen if a deadly new infectious disease hit the scene? 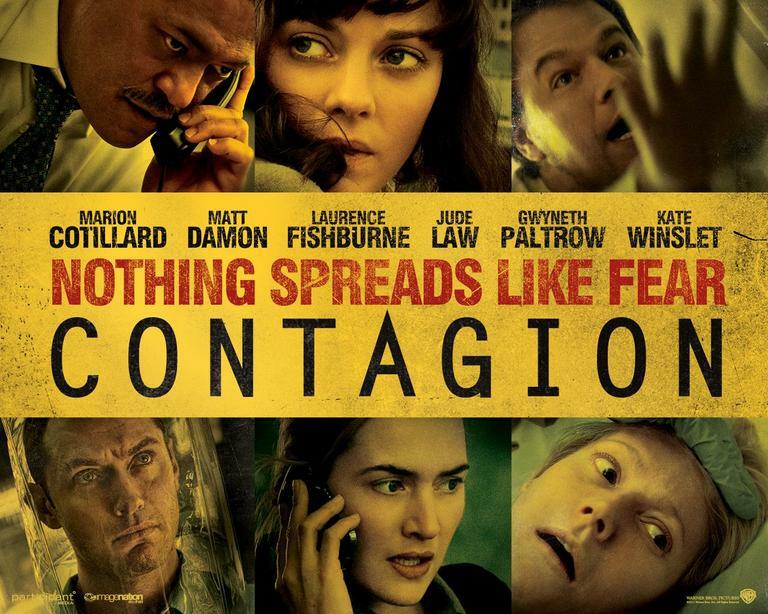 The film "Contagion" provides an excellent opportunity to learn about infectious disease, how it spreads and which organizations would be involved in tracking and controlling a dangerous outbreak. Completing the "Contagion" Homework Assignment will help you better understand this complex film. The Virtual Microbiology Classroom also offers laboratory material, featured below. The laboratory PowerPoints contain many helpful photos of materials viewed in lab. New resources are regularly added to the Virtual Microbiology Classroom. For updates, follow us on Twitter @ScienceProfSPO. Each title below is a link to all of the lecture-related course materials on that particular subject. Basic microscopy and viewing bacterial simple stain. First lab in the series on identifying unknown bacteria. Students learn how to create a bacterial smear and preform the Gram stain, with controls and an unknown. Isolation streak plate technique also introduced. Second lab in a series on identifying unknown bacteria. Students are introduced to the Acid-fast and Endospore stains. Specialized media (MacConkey's & Mannitol Salt) are inoculated with unknown to assist in identification of unknown bacteria using a dichotomous key. Need Help Pronouncing the Crazy Scientific Names of Microbes? Here is the list of countries and US states that have the top 4 number of SPO visitors! Congrats you bunch of brainiacs! Homework Assignment based on NPR story "Hospitals Fight Superbugs' Spread". Third lab in a series on identifying unknown bacteria. Students learn how to create controls showing various bacteria plated on MacConkeys, Mannitol Salt, Blood Agar & Tryptic Soy Agar. Students collect and interpret samples of normal flora from their own bodies. Experiments in using heat, ultra-violet radiation, antibiotics and chemical disinfectants to kill bacteria. ​Students learn about the cells involved in immune response, as well as antibody-antigen interaction by playing a virtual blood typing game and viewing leukocytes with the microscope.